Japan Lost 80% Of Airbnb’s Overnight. Will Other Countries Follow? Just like that, in the flash of an eye, or the click of a finger, more than 40,000 Japanese Airbnb listings disappeared from the web. It wasn’t a temporary technical glitch, or a mass exodus from the platform – just a pending change in government rules affecting the sharing economy. Bookings were instantly sent into chaos and travel plans uprooted, which begs the question: will other countries follow in the battle to tame the sharing economy? 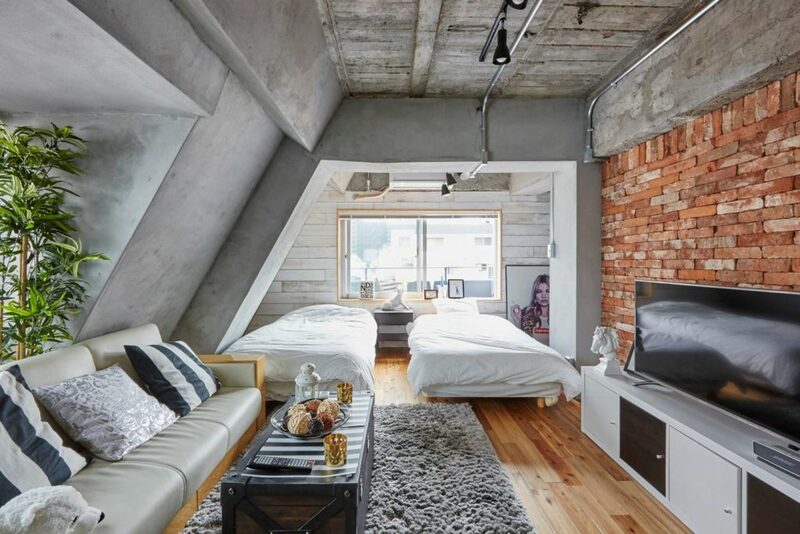 A new “minpaku” home sharing law will take effect in Japan on June 15th, affecting companies such as Airbnb, and those who utilize the sharing economy to rent and profit from their spaces. In response to the new laws, Airbnb pulled approximately 80% of Japanese housing listings and cancelled future bookings, to comply with the new legislation. Previously, many Airbnb listings in Japan fell into a so called grey area, whereas the new “minpaku” laws leaves little interpretation. Airbnb has set up a $10m fund to help accommodate, rebook and assist impacted travelers who find themselves with altered travel plans. According to Nikkei, previous home sharing laws were so cumbersome, only 742 hosts had registered as of May, 2018 – despite more than 60,000 listings on Airbnb alone. Under previous law, Airbnb hosts had the choice of passing rigorous hotel certifications, or utilizing specifically designated economic zones, where sharing economy activities are allowed. The new “minpaku” law is a huge improvement, and nothing more than a temporary hiccup for most Airbnb listers. The new law, already passed by the Japanese Government greatly loosens “home sharing” restrictions, making it much easier for anyone to legally list their home, apartment or room, for up to 180 days a year. Home sharers must simply register with local authorities and limit the “sharing” aspect to 180 days a year to remain in compliance. We’d certainly expect most listings to return, in the near future. The swift and decisive move from the Japanese government marks an interesting stance on the “new” sharing economy, without overreaching. Many Airbnb’s around the world remain “grey area” accommodations, where laws are either vague, non existent or easily bypassed. Australia and New Zealand are said to be the next big legal “battle” in the sharing economy, where more than half a million Airbnb bookings were made in the last year, in New Zealand alone. It will certainly be interesting to watch, as local, regional and national governments attempt to regulate, monetize or control an economy which seeks to remain independent and free of traditional interference and influence. How do you feel about regulating sharing economies? Next ArticleCrazy Flight Deal: $198 Round Trip New York To Norway Flights! I’m currently in Thailand, and one of my AirBnBs was cancelled due to similar reasons and the condo building I’m currently staying in has threatening signs indicating that AirBnB ‘renters’ are subject to arrest. The signs encourage other tenants to report AirBnB usage to the office. Wow, thanks for sharing Bradley. That’s pretty intense!